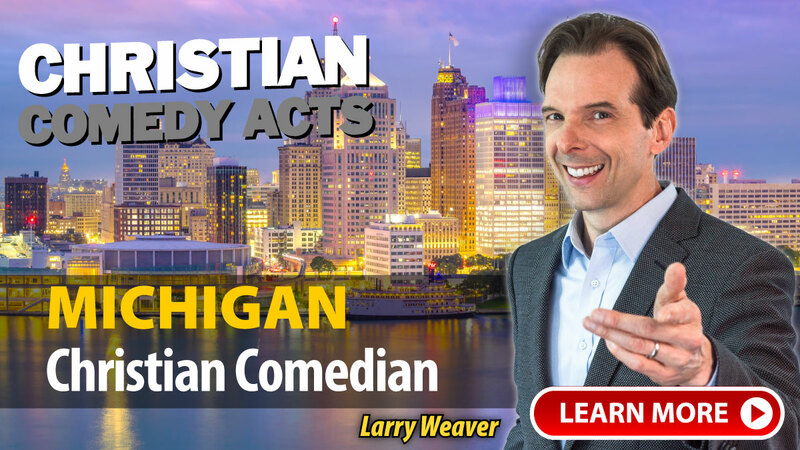 Christian Comedy Acts helps you find local Christian comedians, Christian speakers, Christian magicians, Christian ventriloquists, and top clean comedians in the Michigan area. Find Christian entertainment for your church fundraiser, banquet, outreach or ministry event today. "David Ferrell did a great job! He was very funny and personable. People really enjoyed him. He shared a little of his own personal life story that touched people as well!" "John Felts is extremely funny, friendly and can easily relate to any group that he is asked to perform for. It was an amazing night . We had volunteers of all ages at our event and there was something for everyone. Everyone was laughing the entire night." "Things were great. Lyndy had the audience laughing for over an hour." "John Felts was incredible fun, intentional and thorough in his research & his jokes about our organization. He arrived early to make sure he was all set up with tech. It was an amazing night, and John was certainly one of the highlights for everyone. 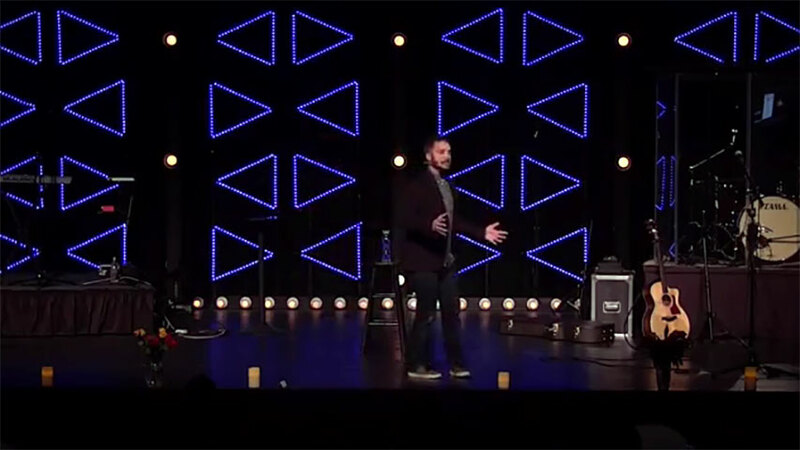 He engaged with the audience authentically & was super easy going." "John Felts did a really thorough and amazing job with our event! Even through the trials of flight delay and travel difficulties, he rocked our event and made it super personal to our community. It was a pleasure to have John work our Volunteer Appreciation Dinner, and I would highly recommend him for any event out there!" "We were very happy with Leslie Norris Townsend's performance at our event. I have not heard any negatives which is unusual for some of our senior residents. She was very prompt and very easy to communicate with prior to the event. So we were very satisfied and would recommend her to others. Thanks again." "This event with David Ferrell was an overwhelming success! Best turnout to one of these events... 450+! The most we've had in the past was 275. Standing Ovation at the end... and I believe David sold out of his DVD." "David Ferrell was fun and inspirational. The people in attendance really enjoyed his material. I would highly recommend him." 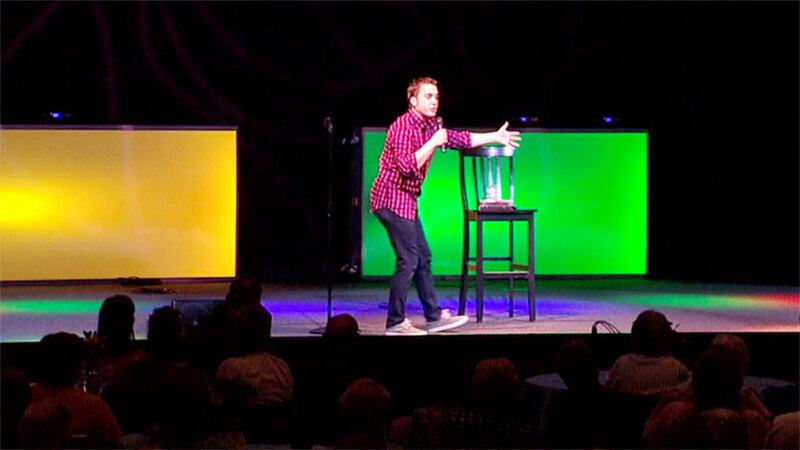 A few of the towns these nationally-touring Christian Comedians have performed in include: Alpena, Berrien Springs, Birmingham, Blissfield, Canton, Charlotte, Clarkston, Coldwater, Detroit, Flint, Frankenmuth, Grand Rapids, Grosse Pointe, Hickory Corners, Hudsonville, Jenison, Lake Orion, Livonia, Macomb, McBain, Metamora, Midland, Mount Pleasant, North Monroe, Northville, Otisville, Owosso, Petoskey, Plymouth, Riverdale, Saginaw, Shelby Township, Southfield, St. Johns, St. Joseph, MI and others.